Medata was proud to be the Platinum sponsor for AASCIF this year! 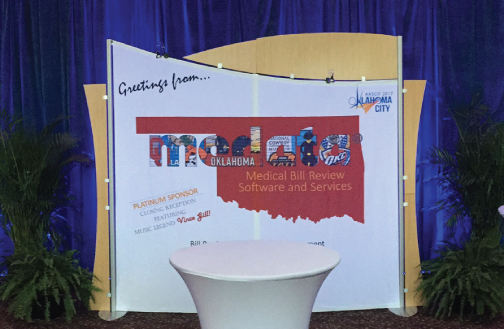 CompSource Mutual hosted a wonderful and educational conference and we had a great time in Oklahoma! Sponsoring the closing reception featuring Oklahoma country music legend Vince Gill was definitely a night to remember!